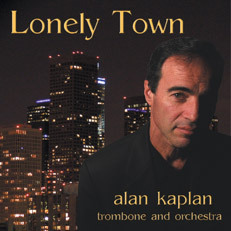 Alan Kaplan has long been one of the top studio trombone players in Los Angeles. His recording credits vary vastly from Marvin Gaye to Johnny Mathis to Madonna to Placido Domingo to Sarah Vaughan to Oingo Boingo to Whitney Houston to the Hollywood Bowl Orchestra, Josh Groban, Michael Buble, Paul McCartney, Bob Dylan, Lady Gaga, and countless more. 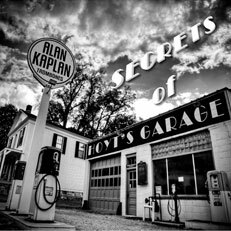 He has played on the scores for nearly 1000 movies and thousands of television episodes.